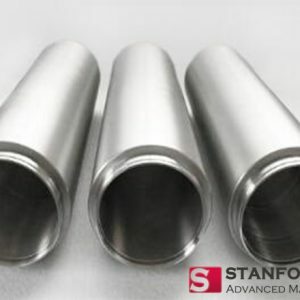 Stanford Advanced Materials supplies a variety of high quality elemental and composite evaporation materials (Evaporation Pellets) in a full range of purities and dimensions to suit any customer needs. With more than 15 years experience in this field, we are, as always, dedicating ourselves to improving the quality of our products and service. We have built stable business relationships with our customers all over the world. Let us know the material, dimensions, composition, and purity, and deliver to your requirements. We can supply by the gram, kilogram, troy ounce, pound, pellet and spool in any of our available purities. 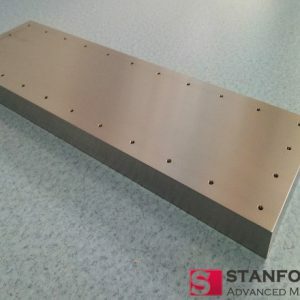 Material deposition is used in semiconductor, chemical vapor deposition (CVD) and physical vapor deposition (PVD) display and optical applications. 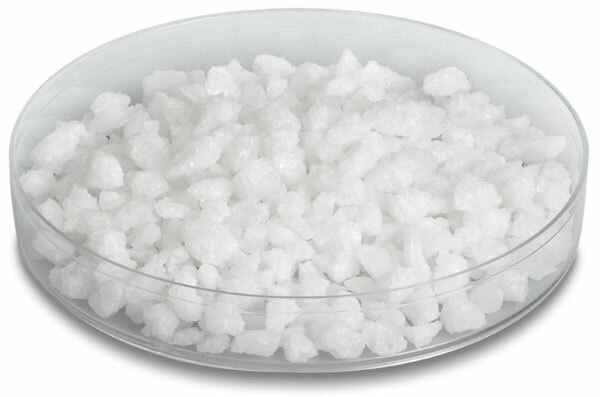 SAM supplies a variety of high quality elemental and composite evaporation pellets in a full range of purities and dimensions to suit any customer needs. 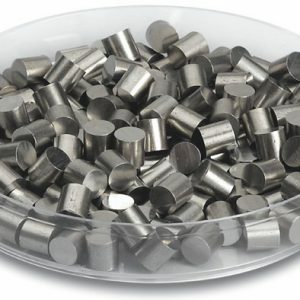 We can supply alloy evaporation materials by the gram, kilogram, troy ounce, pound, pellet and spool in any of our available purities. 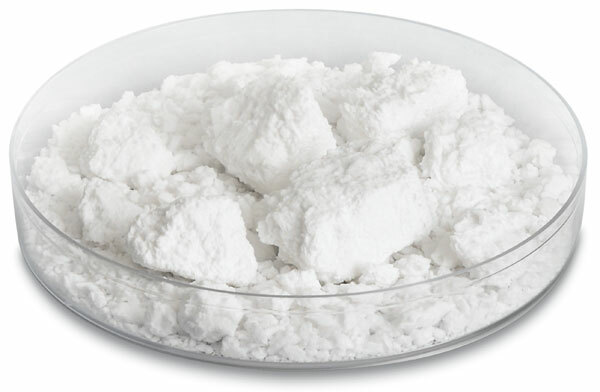 SAM can supply oxide ceramic evaporation materials by the gram, kilogram, troy ounce, pound, pellet and spool in any of our available purities. Nitride, any of a class of chemical compounds in which nitrogen is combined with an element of similar or lower electronegativity, such as boron, silicon, and most metals. 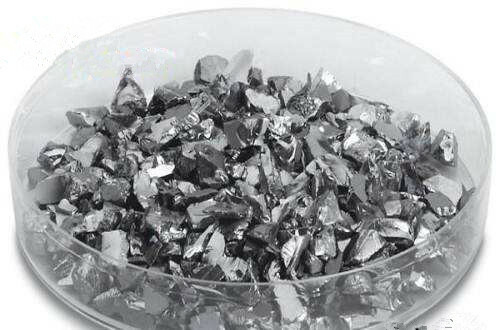 Carbide is a compound composed of carbon and a less electronegative element. We offer carbide ceramic evaporation materials in a full range of purities and dimensions. 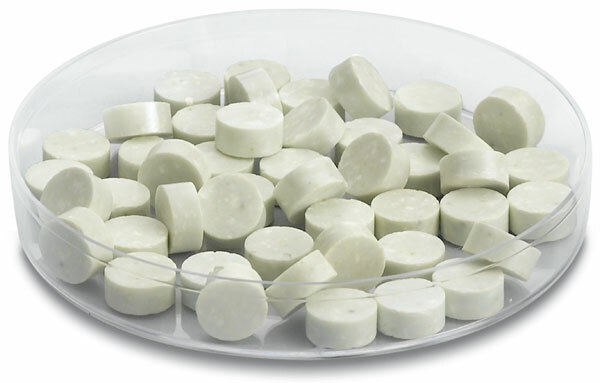 We can supply fluoride ceramic evaporation materials by the gram, kilogram, troy ounce, pound, pellet and spool in any of our available purities. 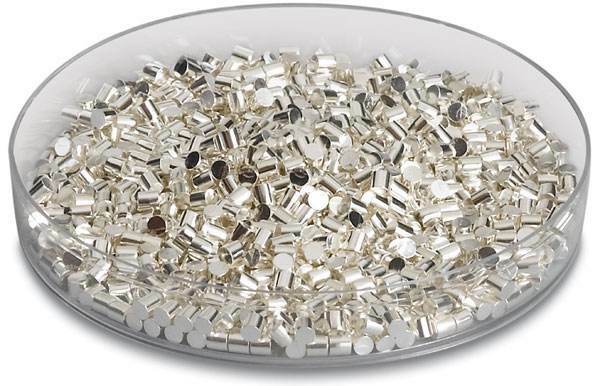 We can supply silicide ceramic evaporation materials by the gram, kilogram, troy ounce, pound, pellet and spool in any of our available purities. 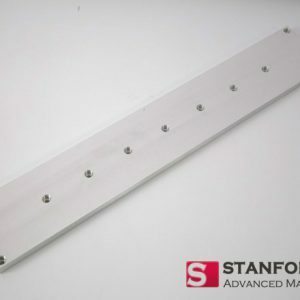 SAM supplies a variety of high-quality sulfide ceramic evaporation materials and material deposition in a full range of purities and dimensions to suit any customer needs. 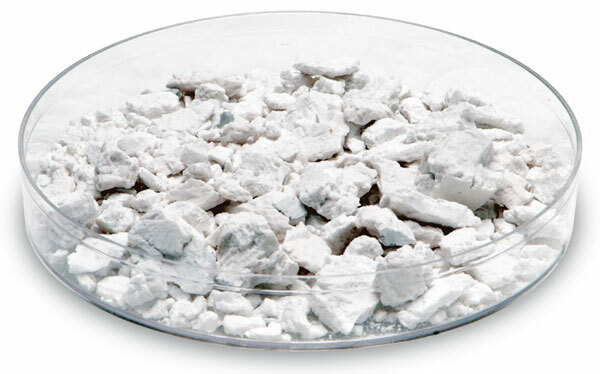 We can supply boride ceramic evaporation materials by the gram, kilogram, troy ounce, pound, pellet and spool in any of our available purities. 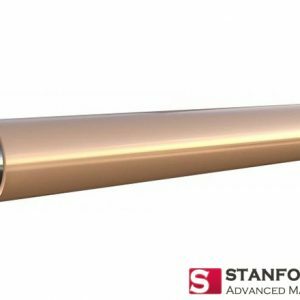 SAM can customize Selenide ceramic targets with specific chemical compositions and geometric sizes. Selenide is a chemical compound containing a selenium anion with oxidation. 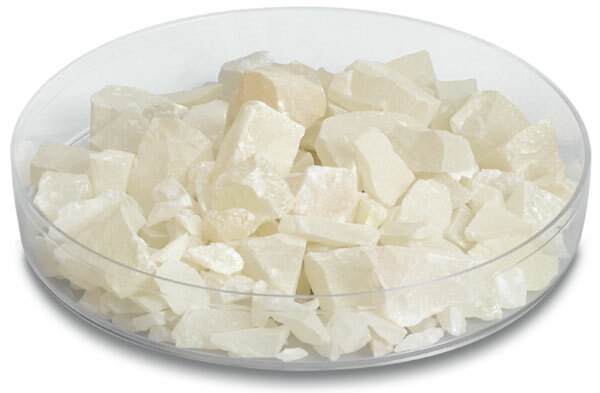 SAM can customize telluride ceramic evaporation materials with specific chemical compositions and geometric sizes. Telluride ceramic materials include antimony telluride, cadmium Telluride and so on.